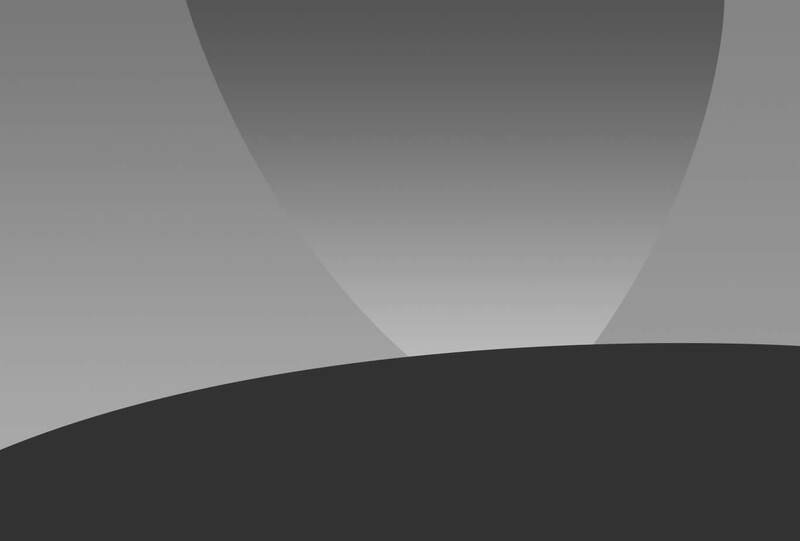 and space is an issue. 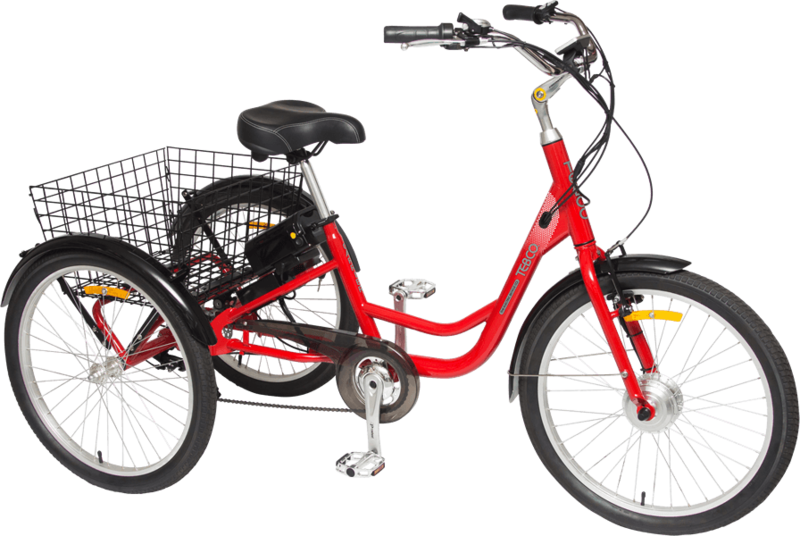 safe and secure for all ages. 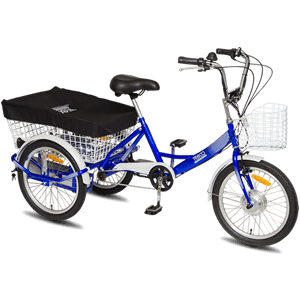 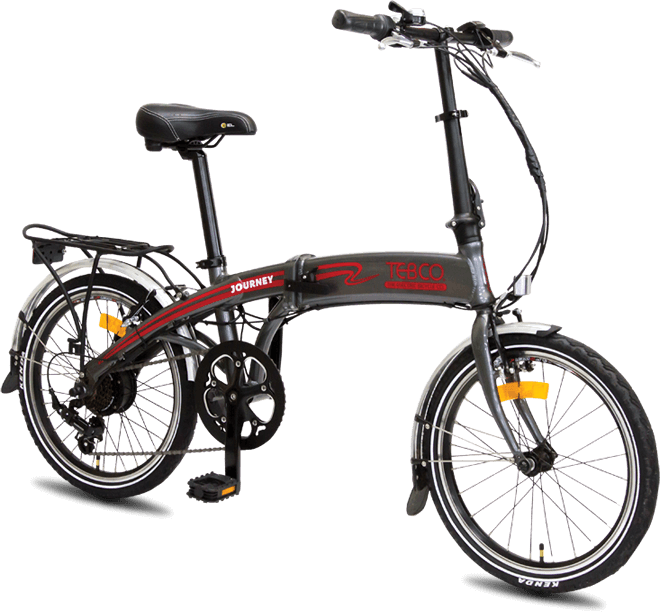 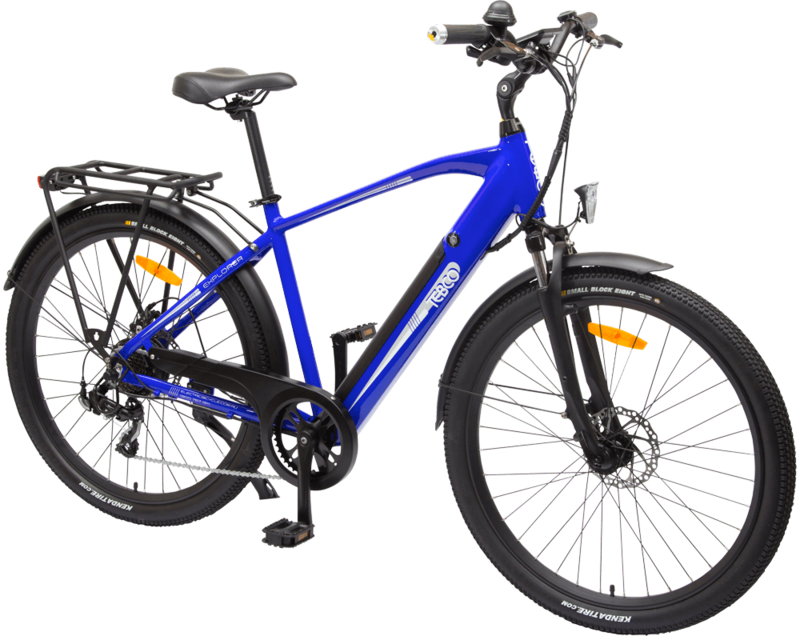 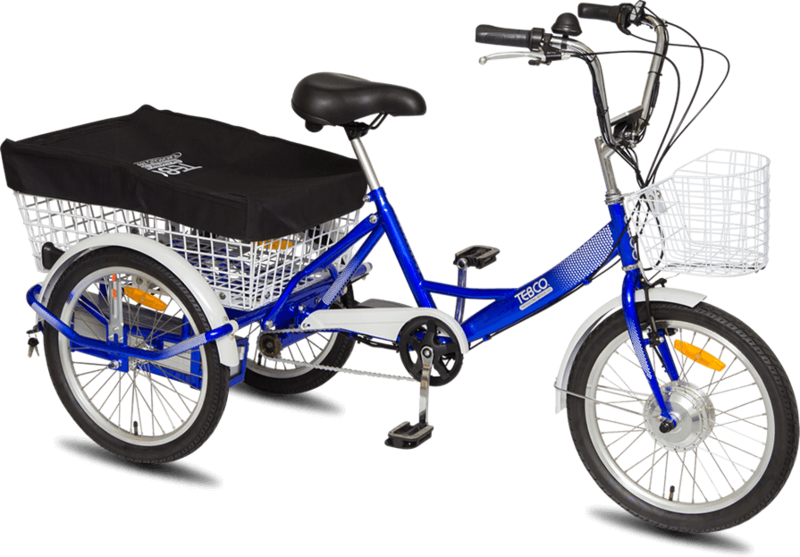 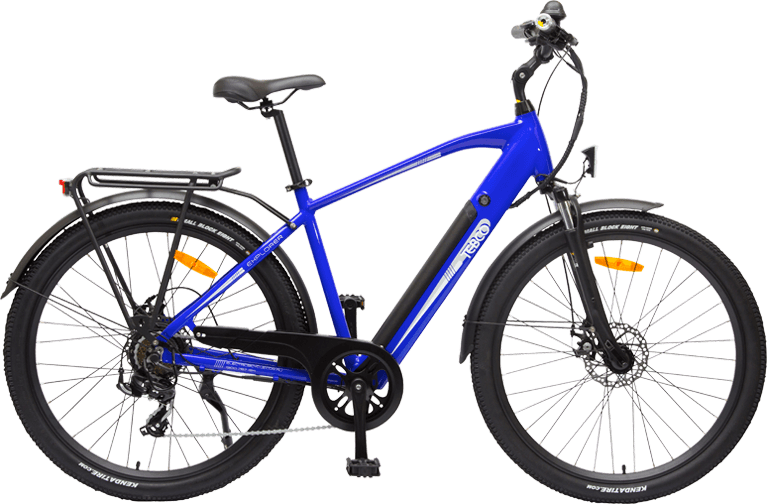 into a powerful, state of the art electric bicycle. 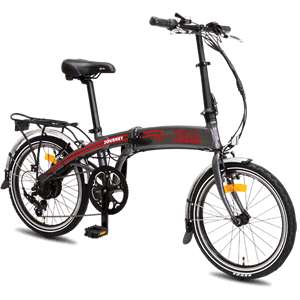 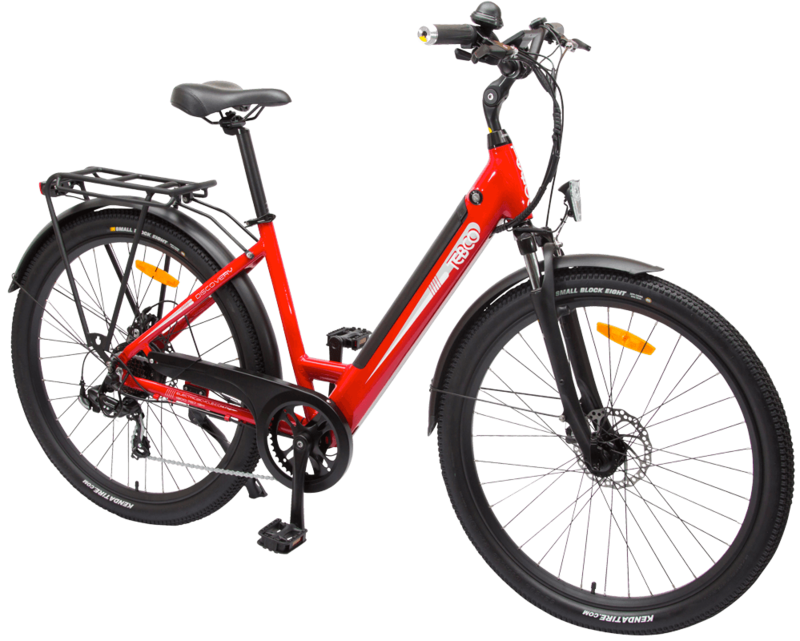 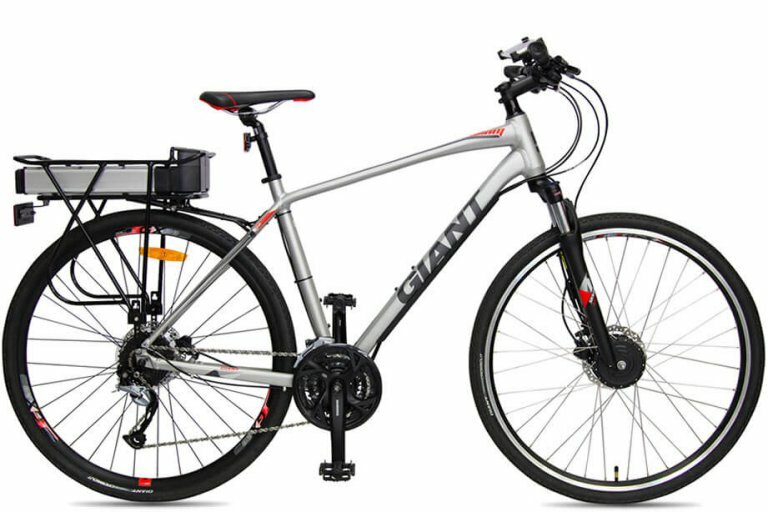 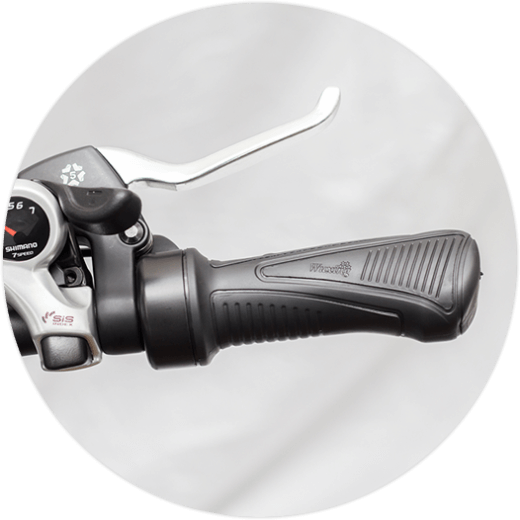 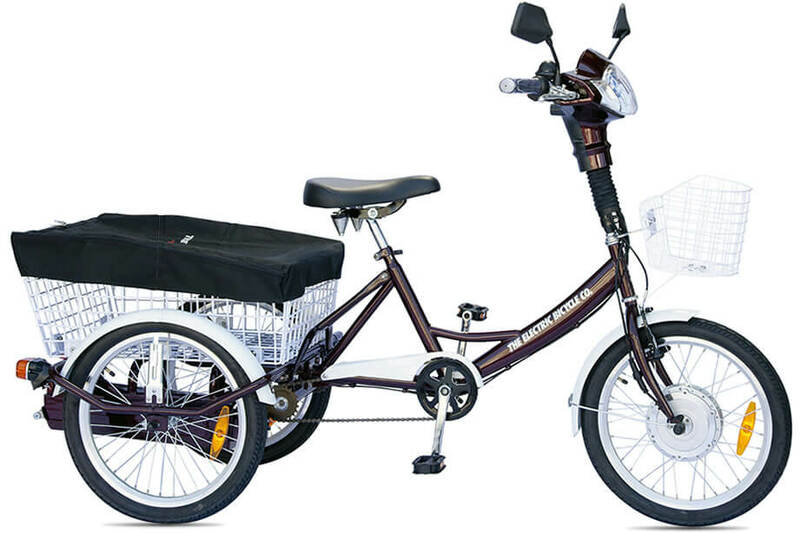 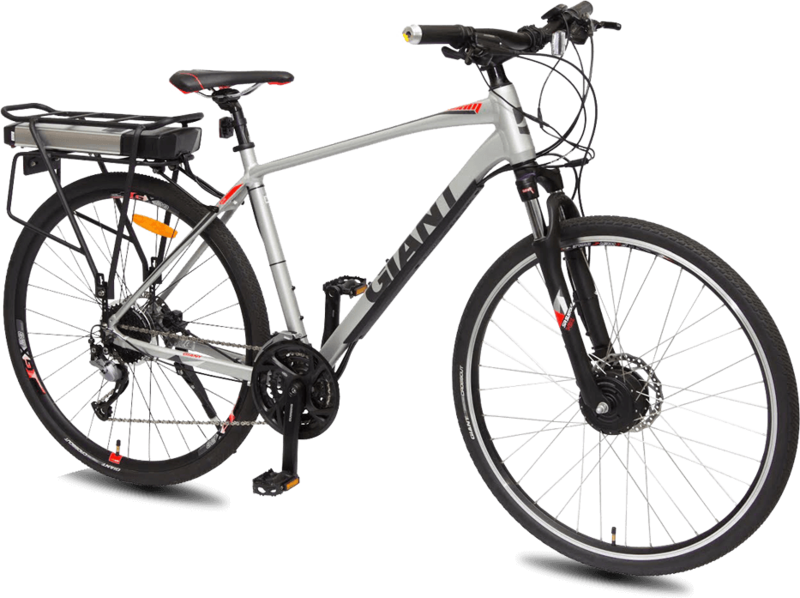 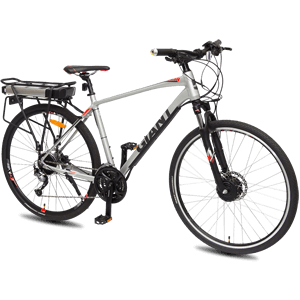 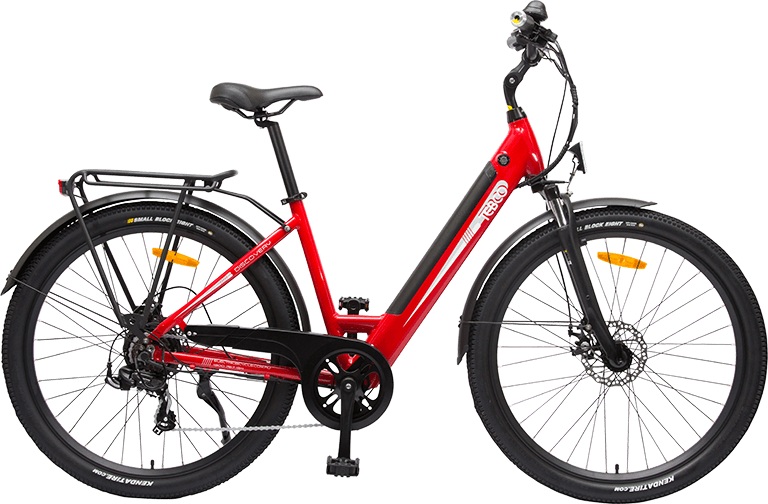 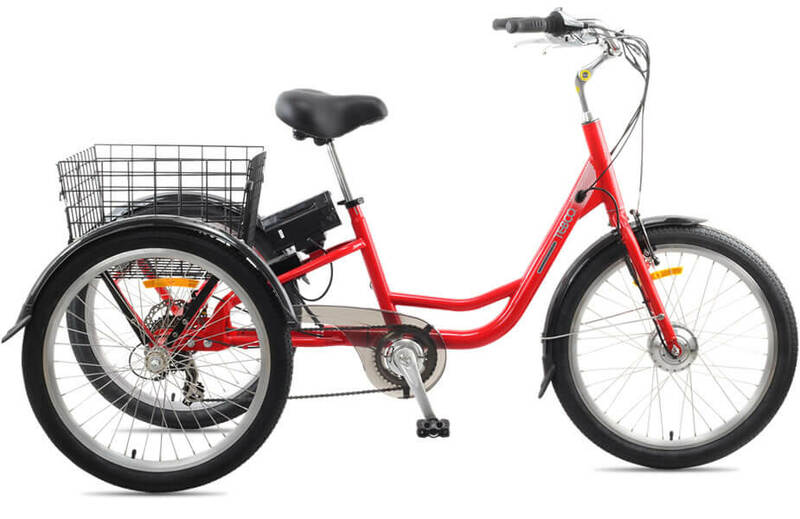 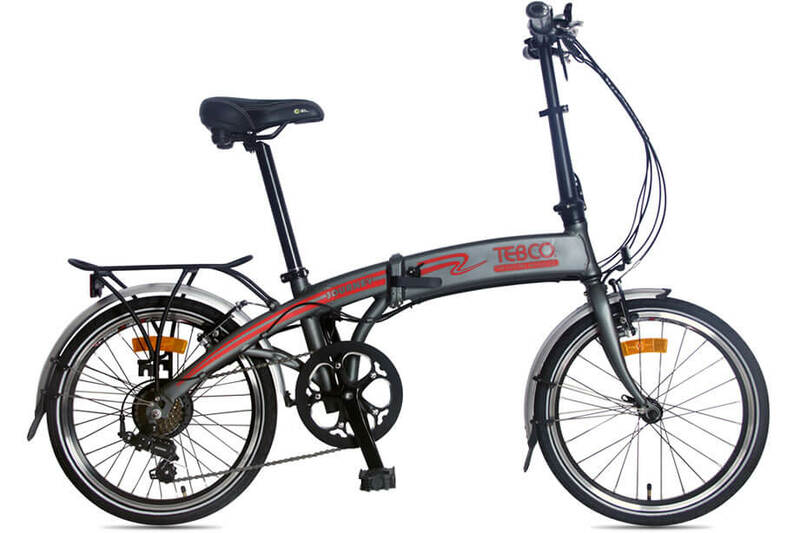 The second category is 250W motor output where the motor is ONLY activated by 'pedal activation'. 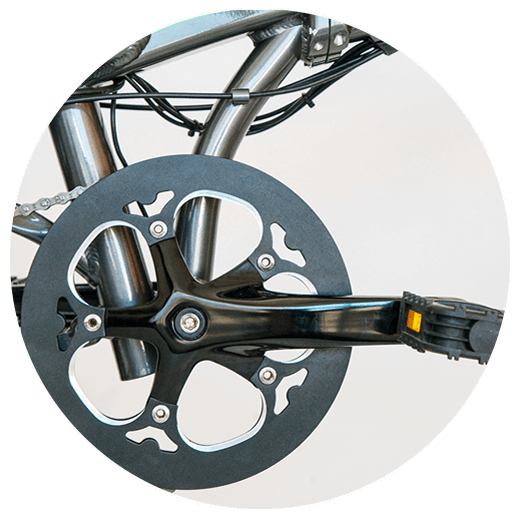 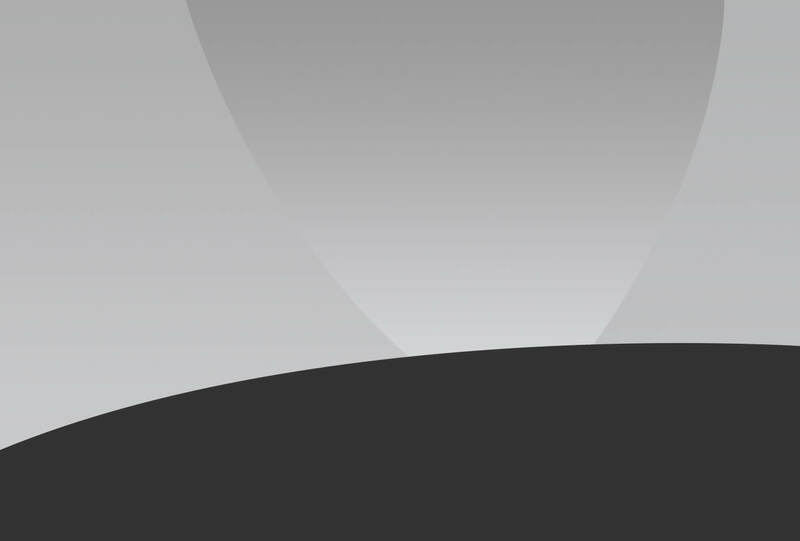 In short you MUST pedal at all times to activate the motor and if you STOP pedalling, the motor stops.